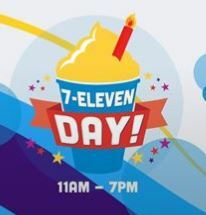 Every 7/11 is going to be a special day at 7-Eleven stores! It’s FREE Slurpee Day! TODAY, Wednesday, 7/11/2018, from 11am-7pm, get a FREE Small Slurpee from participating 7-Eleven locations! 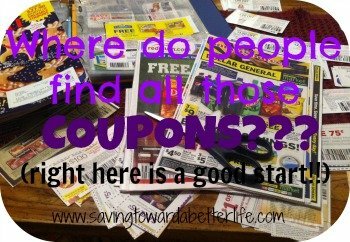 No coupon is necessary, but be prepared for crowds. If you’re a rewards member, the fun doesn’t stop on Wednesday!